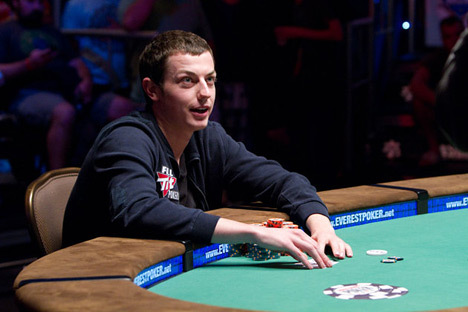 Tom "durrrr" Dwan epitomized the "poker dream" during the days of the "poker boom". Dwan was the classic story of the young college student that dropped out of school to pursue a dream of becoming a professional poker player. Dwan was just your typical college student, waking up early to attend class at Boston University, before he decided to switch textbooks and tutorials for grinding online and spending his summers at the World Series of Poker. Dwan started out like many poker players since the "poker boom" did - a few dollars on an online site, learning the rules of the game and how it is played. Dwan had a thirst for the game that propelled him from an initial bankroll of just $50 to countless millions of dollars. 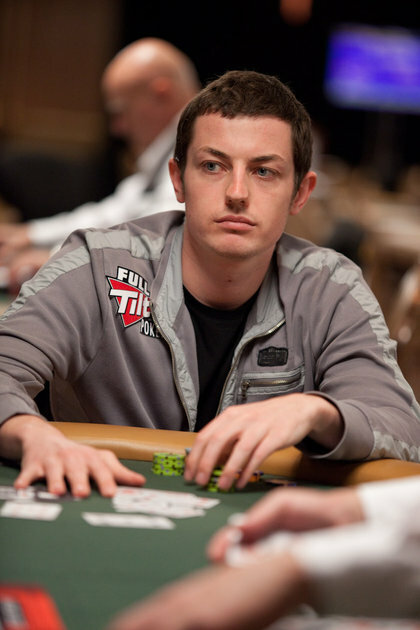 By 2008, Tom Dwan, known online as "durrrr", was a multi-millionaire and one of the most popular poker players in the world. Dwan gained popularity so quickly thanks to his willingness to play in the very biggest games and due to the fact that he was the living personification of the movie Rounders - the young college player that had dropped out to play against the very best in the world. In 2007, Dwan finally emerged as a high stakes cash game player and regularly engaged with some of the best players in the world on Full Tilt Poker. Dwan would earn nearly $5.5 million in Full Tilt Poker in 2008, firmly establishing himself as one of the best online cash game players in the world. 2009 would be disastrous for Dwan, however, as he would lose almost all of that back, most of which was at the hands of Viktor "Isildur1" Blom. As seeming to be practically invincible, Dwan suffered a public setback at the hands of the Swedish phenom. Blom would reportedly go on to win approximately $5 million from Dwan, though "durrrr" would ultimately earn this back from other players in 2010. The "durrrr Challenge" was launched in January of 2009 and would end up becoming a major headache for Dwan. If Tom "durrrr" Dwan is up $1 or more after rake after the 50,000 hands have been completed, then Dwan's opponent will have to pay Dwan $500,000, in addition to anything that was won during the course of the challenge. If Dwan's opponent is up $1 ore more after rake after the 50,000 hands have been completed, then Dwan will have to pay his opponent $1.5 million, in addition to anything that was won during the course of the challenge. The challenge was reportedly accepted by three people: Patrik Antonius, Phil Ivey and David Benyamine. The first challenge went swimmingly for Dwan, as Antonius would end up buying out after 39,436 of the 50,000 hands had been played. At the time, Dwan was up by over $2 million and was clearly sailing towards a victory. Antonius tapped and Dwan won the first challenge. The second challenge? This is where everything went sideways for Dwan. The second challenge was accepted by Daniel "Jungleman12" Cates and started in August of 2010. Nearly a decade has now passed by and the challenge still hasn't ended. Cates is currently up by over $1.2 million, with 19,335 of the 50,000 hands having been played. According to reports, Dwan has been paying penalties through the years for not continuing the challenge, though every year or so you will have a rumor that things are about to start back up. It should be noted that the host of the challenge, Full Tilt Poker, essentially collapsed after "Black Friday", and the two have never linked back up to continue to challenge, online or live. The never-ending challenge with Cates stained Dwan's reputation somewhat, with Doug Polk calling the "durrrr Challenge" one of the biggest scams in the history of poker. 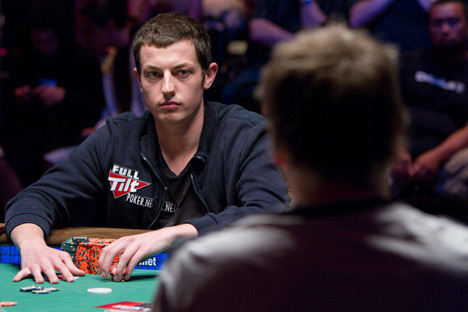 In November of 2009, Full Tilt Poker added Tom Dwan to "Team Full Tilt". This was obviously a big deal for Dwan, as it very likely included an equity stake in the company. 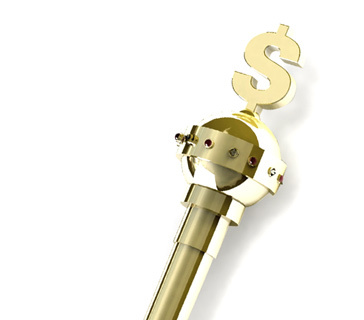 As we now know, equity holders in Full Tilt Poker were receiving massive disbursements prior to "Black Friday" taking place. When the site re-launched in 2012, Dwan, along with Gus Hansen and Viktor Blom, were signed as Ambassadors for the site. In December of 2013, the two sides went their separate ways. 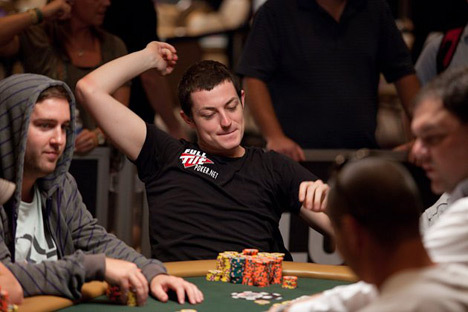 Tom Dwan has always preferred live and online cash games over tournaments, which is why he only had $3,166,253 in total lifetime tournament cashes as of the time that this article was written. Like others such as Patrik Antonius, there is no doubt that Dwan could have many more tournament cashes if that had been his focus, rather than cash games. Dwan's biggest cash came at the 2014 Aussie Millions $250,000 Challenge, where he finished in 6th place for $447,844. Dwan is one of the best players in the world to have never won a World Series of Poker bracelet. In 2010, he came agonizingly close after finishing in 2nd place in a $1,500 No Limit Hold'em event. The second place finish would reportedly cost Dwan millions of dollars, as he had a number of bracelet bets going that summer. Dwan has never won an actual MTT in a live setting, though he has a number of second place finishes to his name. In addition, Dwan has never won a World Poker Tour or European Poker Tour title, though that can largely be attributed to his lack of participation in those events. After Full Tilt Poker collapsed, Dwan largely retreated from the spotlight in favour of high stakes cash games in locales such as Macau. There were wild rumours over the years about Dwan - was he under the control of the Triad? Had he gone bust? In the end, his fellow high stakes players refuted those rumours and said that Dwan was continuing to do very well for himself, just out of the spotlight. The high stakes cash games of Macau proved to be too lucrative for Dwan to ignore, though he is still known for turning up in tournaments from time to time.